Just as pictured and it was nice and large. The bag did have a bit of a plasticy smell when I received it but I let it sit out for a couple of weeks and it doesn't smell anymore. 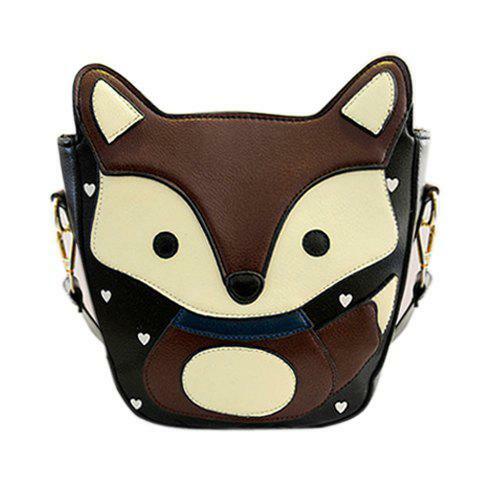 I love this purse with cross body strap, zip closure, outer zipper pocket and inner zipper pocket. I can't wait to wear it to class. I look so much forward to using this lovely purse!